Not silent things but three of the strange and beautiful 'cinquains' written by Adelaide Crapsey before her death from tuberculosis in 1914 aged 36. Each short abstract poem is of five lines, growing in length and falling back on the fifth line like an exhalation. 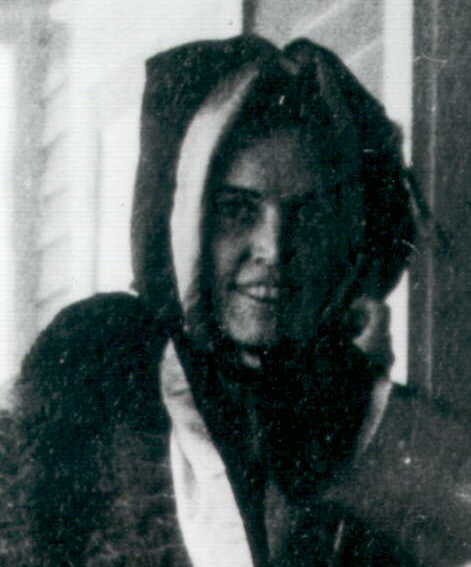 The picture shows her in her patient's gown in the sanatorium at Saranac Lake, New York where she died.